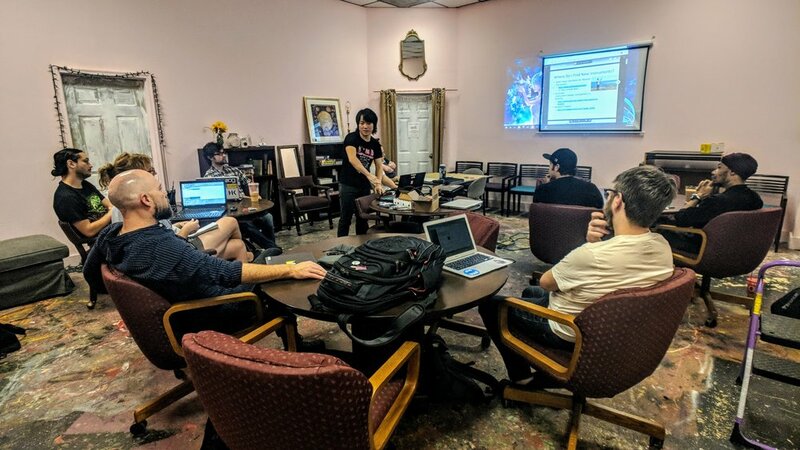 Every month, Streetcat organizes a workshop in collaboration with the Atlanta Synthesizer Club, which is an online community for synth and electronic music nerds in Atlanta. 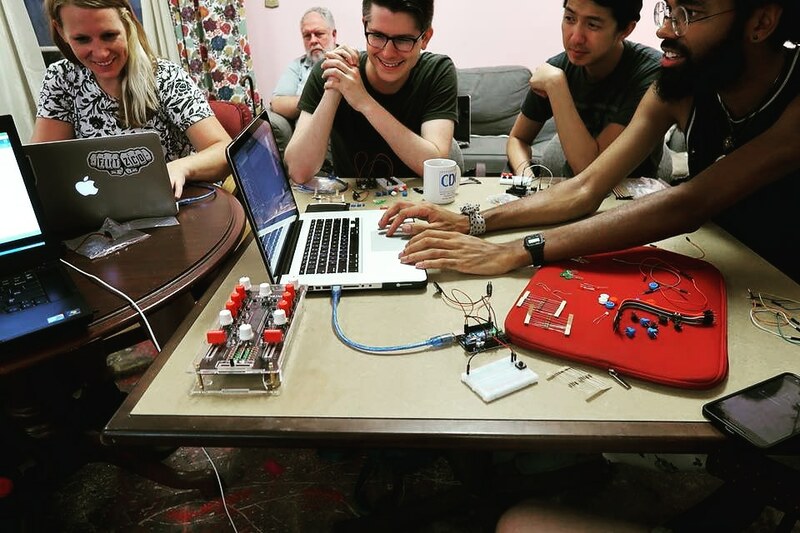 Since April 2017, Streetcat’s organized workshops relating to building DIY electronic instruments, electronic music synthesis, and also hosting open build days. 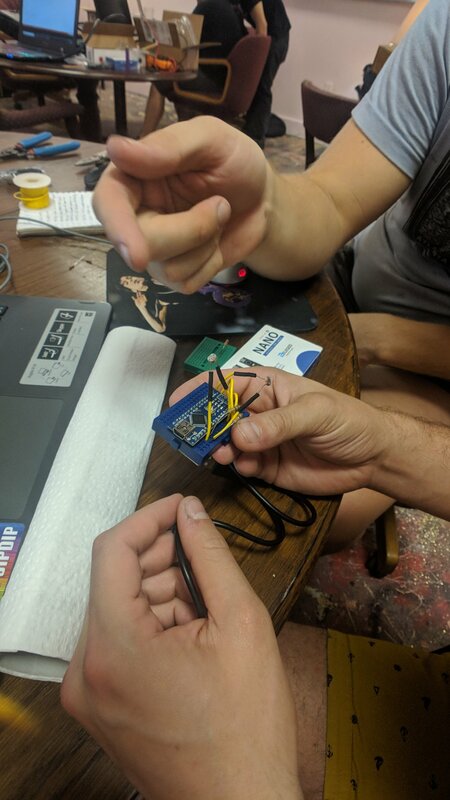 Recently, The Bakery Atlanta started hosting our workshops, and we’ve had multiple awesome teachers teach people how to build DIY MIDI controllers with Arduino (The Musico Nerd // Gustavo Silveira) and prototype photosensitive music modules that play a MaxMSP patch (Takumi Ogata). 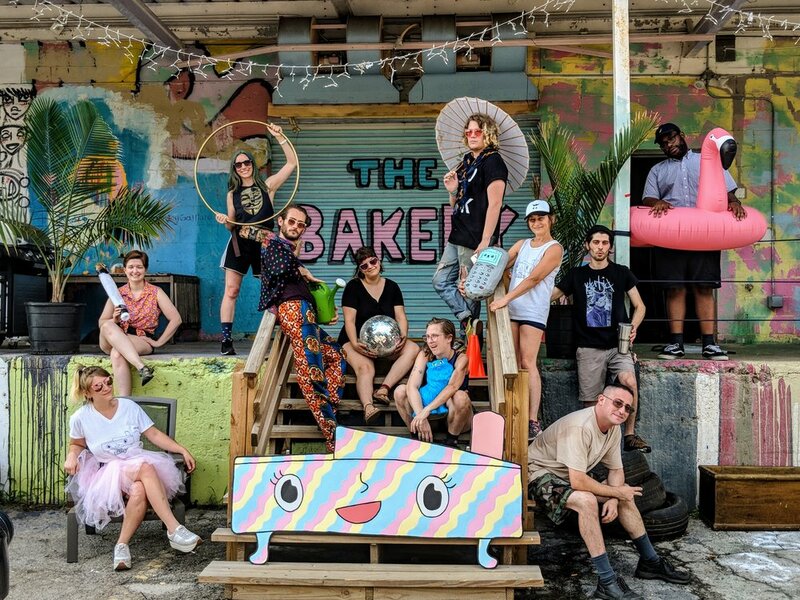 These educational opportunities are part of the growth plan for Deathbox, which is focused on benefiting the surrounding community by providing accessible resources for being creative. 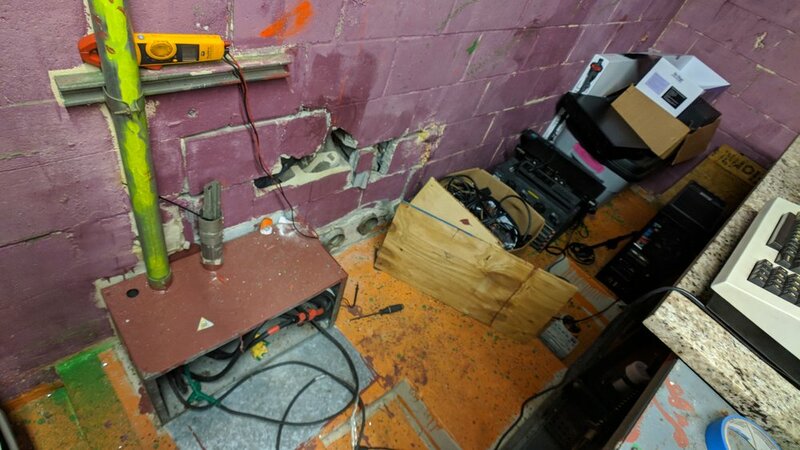 Streetcat’s first volunteer gig at The Bakery was to build the website and help setup some basic IT services for this newly birthed community center idea, which was presented to Streetcat shortly after Willow Goldstein obtained the soon-to-be home of The Bakery. Streetcat helped Willow obtain a domain name for her new baby and setup G Suite services so The Bakery could start receiving emails. Over the next few months, Streetcat worked with Willow to achieve the look she wanted for The Bakery’s website and tutored some of Willow’s staff on how to update content on the website.